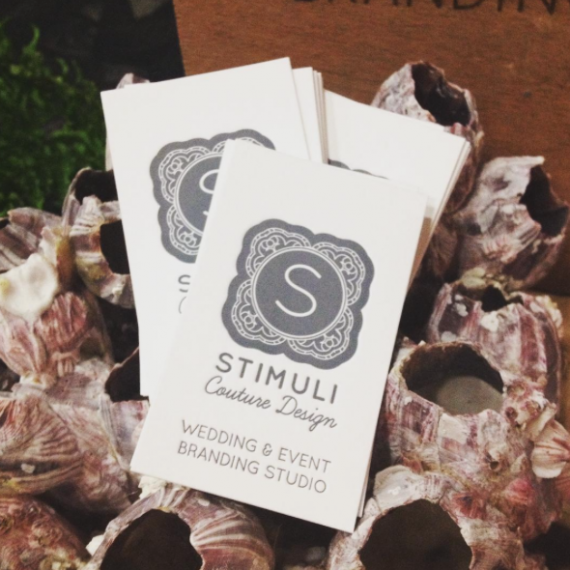 Letterpress printing is one oldest forms of print and the most luxurious. 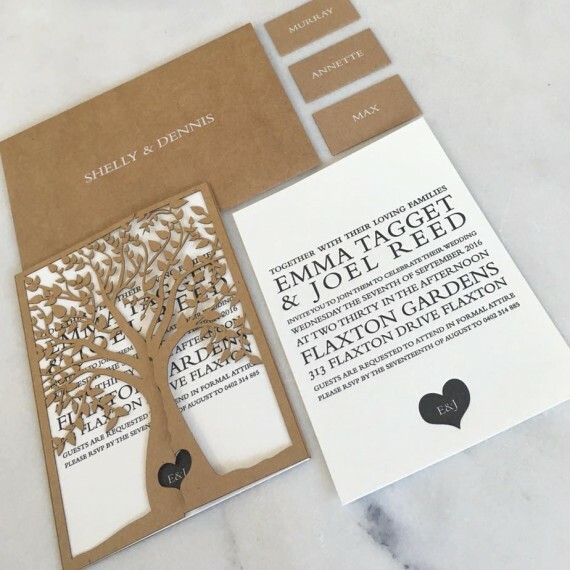 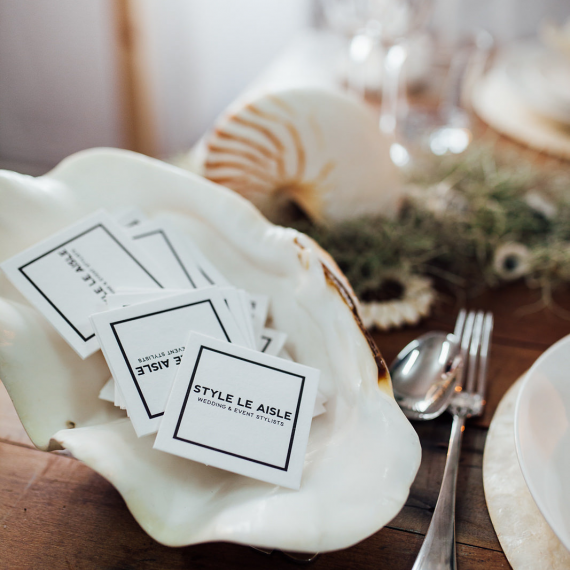 It has become the go-to printing technique for wedding invitations, greeting cards, and business cards for anyone hoping to make an impression (pun intended) on the recipient. 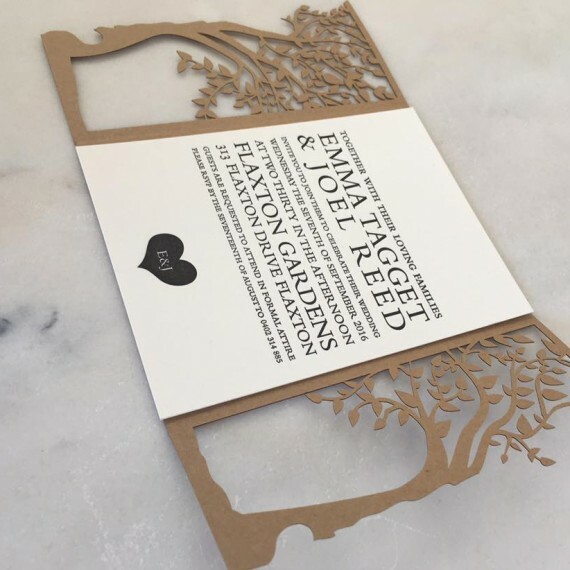 We offer a range of luxurious 100% cotton stocks ranging in thickness from 300gsm – 600gsm as well as added finishes including foiling and edge painting.